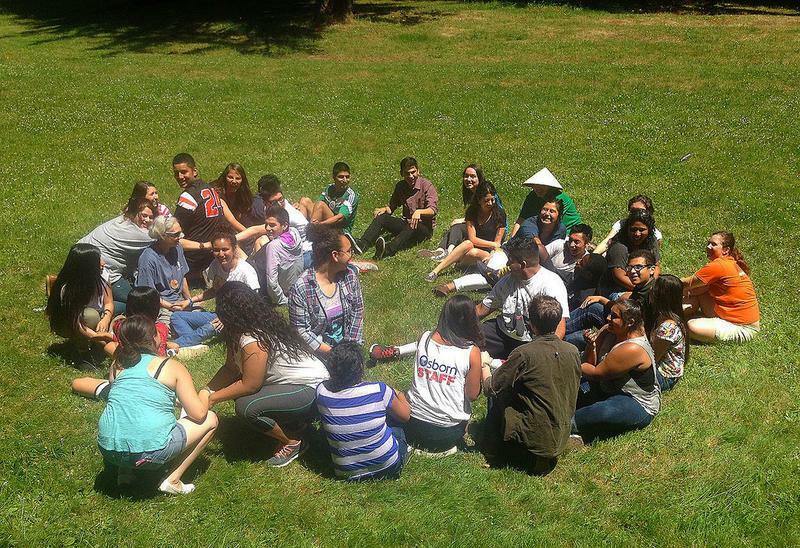 Camp Joy plans to be a hub for sustainability education for people of all ages. The directors plan to run a completely net zero camp in the next ten years. They aim to be a nationwide leader in natural resource utilization and a hub for sustainability education. 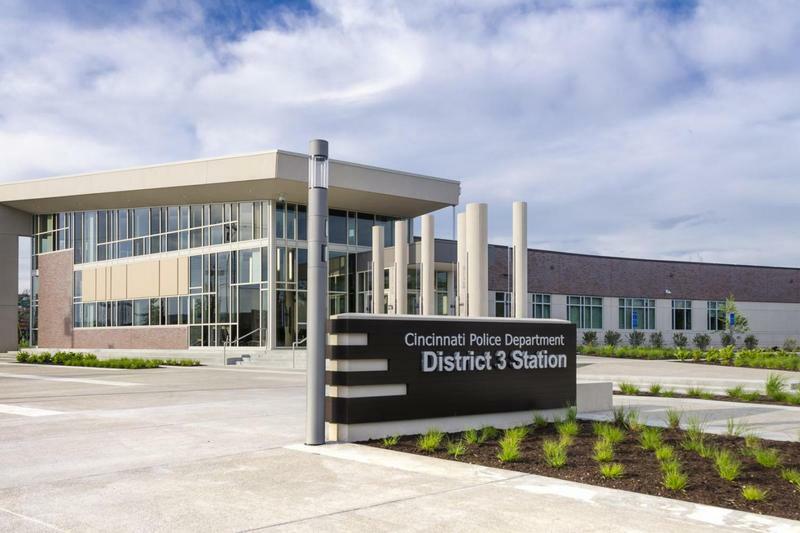 Joining "Cincinnati Edition" to discuss these sustainability efforts are Camp Joy Executive Director Jennifer Eismeier; Outdoor School Program Director Nate Hirt; and Donovan Energy Partner Andy Holzhauser. 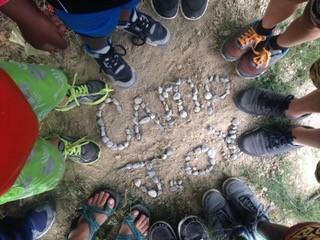 For 80 years Camp Joy has welcomed youth for a summer of outdoor education. At its heart is an ongoing mission of inclusion that began when the camp desegregated in the 1940s. Today, Camp Joy in Clarksville, Ohio has a number of youth programs for children who would not otherwise be able to afford a summer at camp. Summer may seem like a time for relaxation and fun, but it can be stressful for some parents. Most American schools have a 10- to 11- week summer vacation and only a quarter of American families have a parent at home during this time.